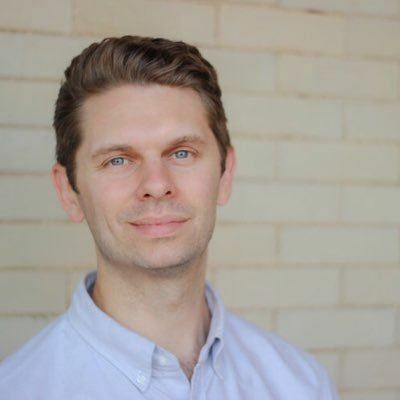 Eric Tatro is a health care communications professional with 15 years of experience in a variety of settings, including not-for-profit, hospital, agency and corporate environments. Throughout his career, he has helped lead and manage communications to support fundraising efforts, educational campaigns, new product launches, scientific publications, trade shows and other live events. He currently serves as senior manager, Global Communications, at Baxter International. Deborah Newman is the owner of Deborah Newman Marketing/Communications, a strategic marketing, public relations and community engagement firm founded in 1988 and serving growing businesses and organizations in the western suburbs of Chicago. She has over 30 years of experience in the areas of marketing, public relations, media production, economic development, fundraising and special events, and has served organizations throughout the country in the fields of government and politics, education, economic development, health care, associations and not-for-profits, museums and the arts. She has a particular interest in integrating internal and external positioning and messaging into strategic organizational development goals. Newman holds a BA in Mass Communications from the University of Denver, is a graduate of the Broadcasting and Film Institute at Stanford University and has completed graduate work in Public Communications for Non-profit Organizations at the Boston University School for Public Communications. 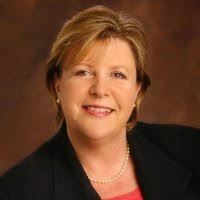 She has served on the Boards of numerous not-for-profit organizations including the Naperville Area Chamber of Commerce, the DuPage Children’s Museum, Naperville Sunrise Rotary and the City of Aurora Image Task Force. She is currently the Chairman of the Board of Artful IMPACT! and Past President of the Board of the Naperville YMCAs. Registration and coffee begin at 8:00 AM. Program starts at 8:30 a.m.